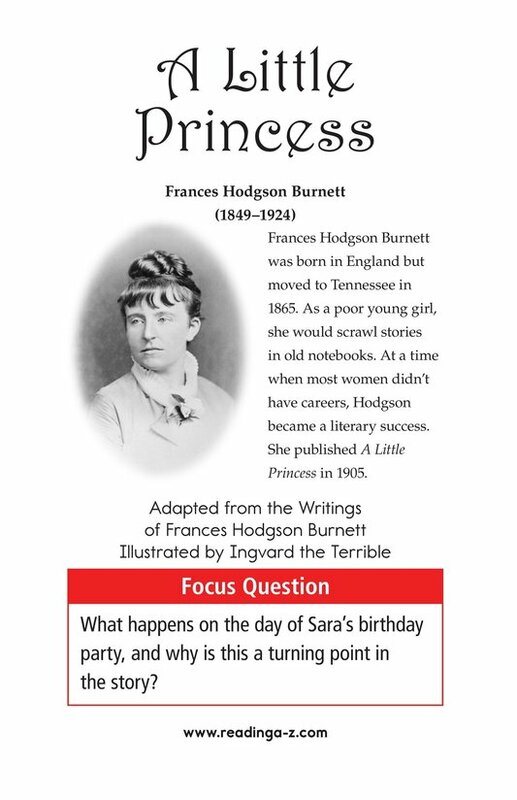 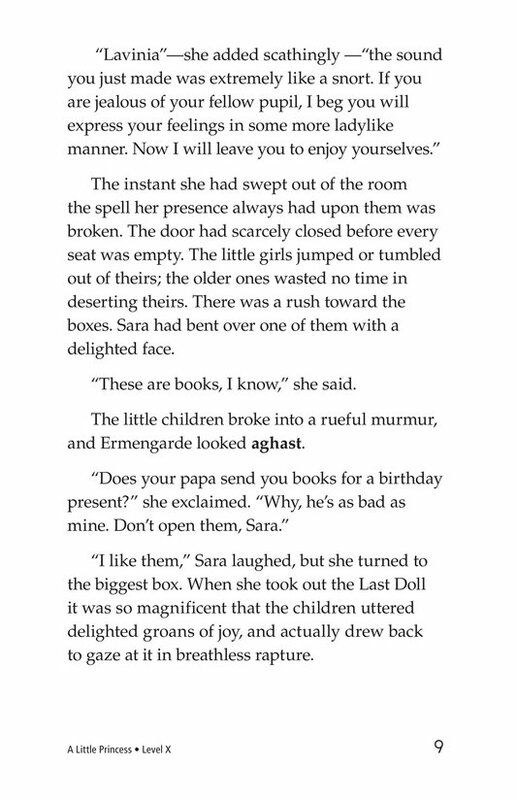 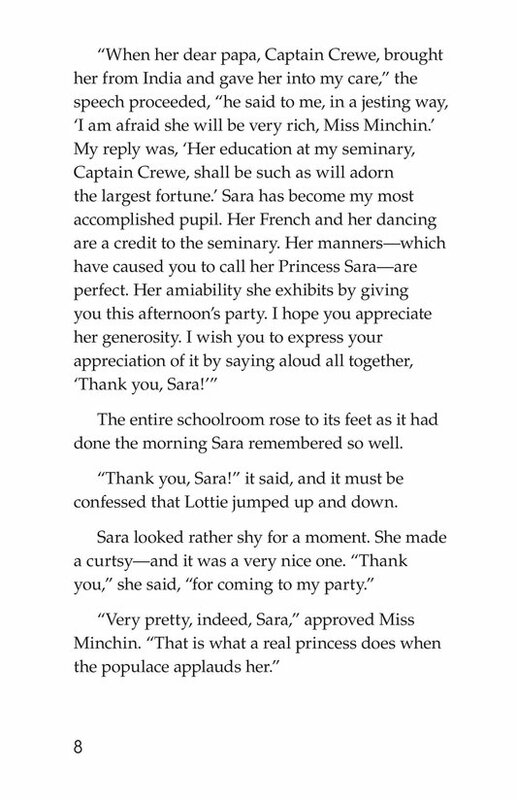 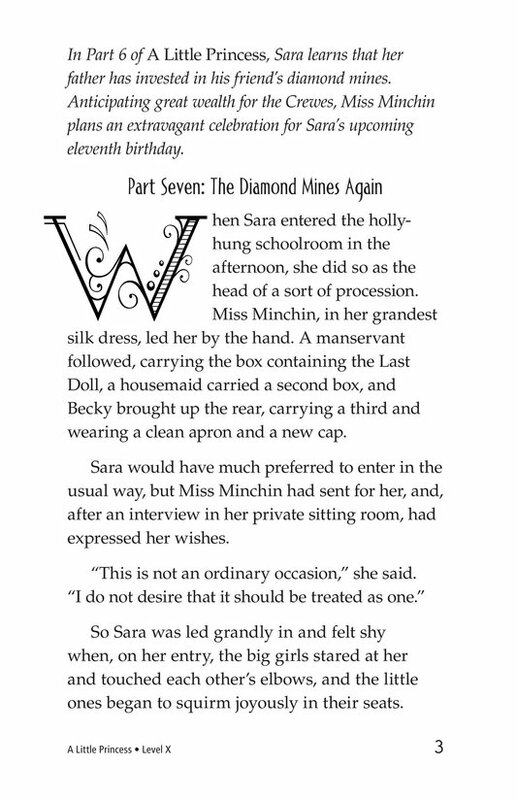 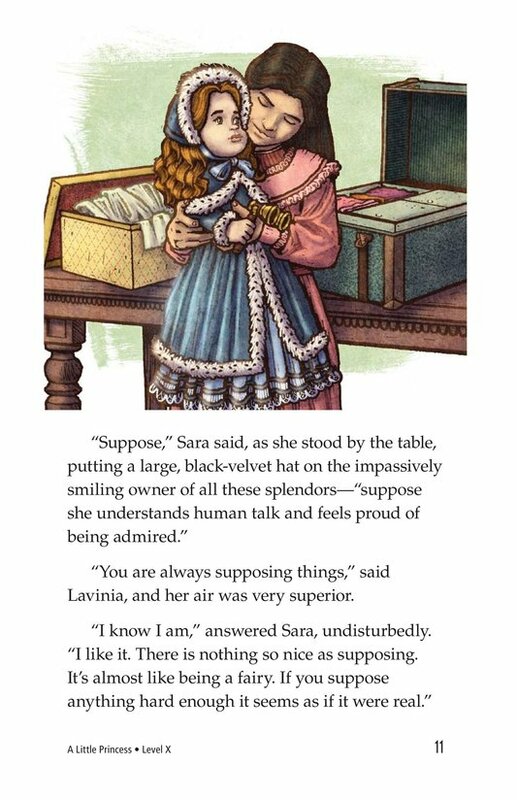 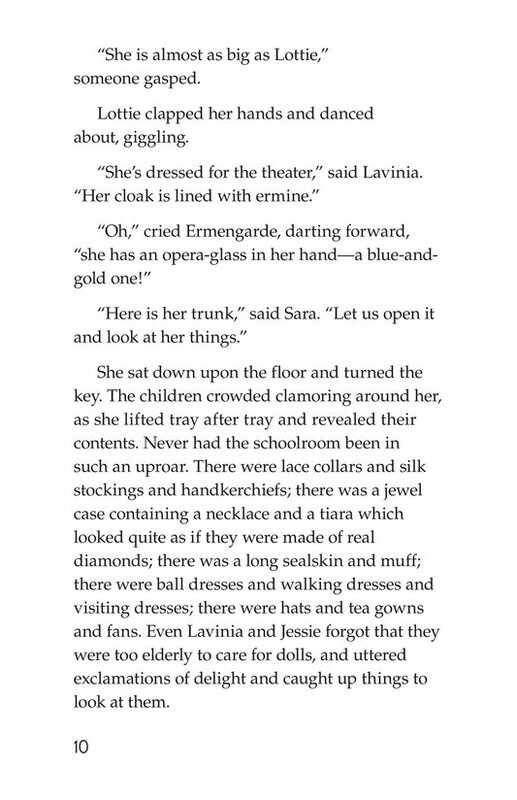 Sara's grand eleventh birthday party is held in the schoolroom and all the girls are dazzled by the gifts Sara receives. 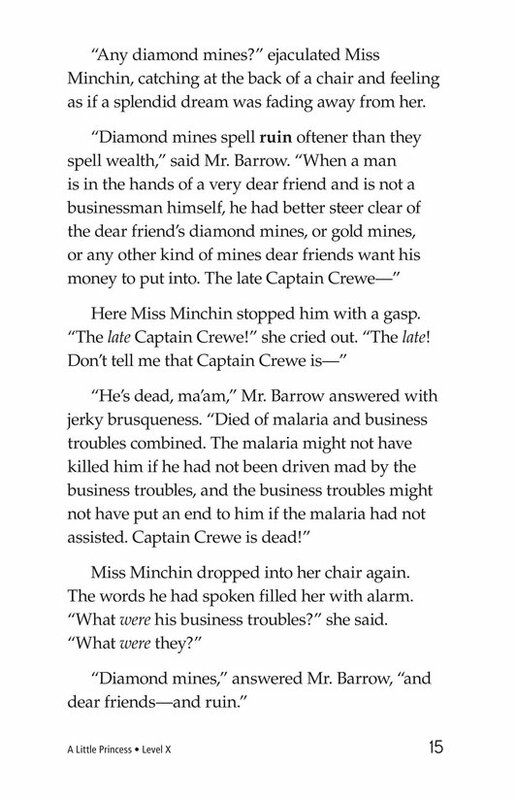 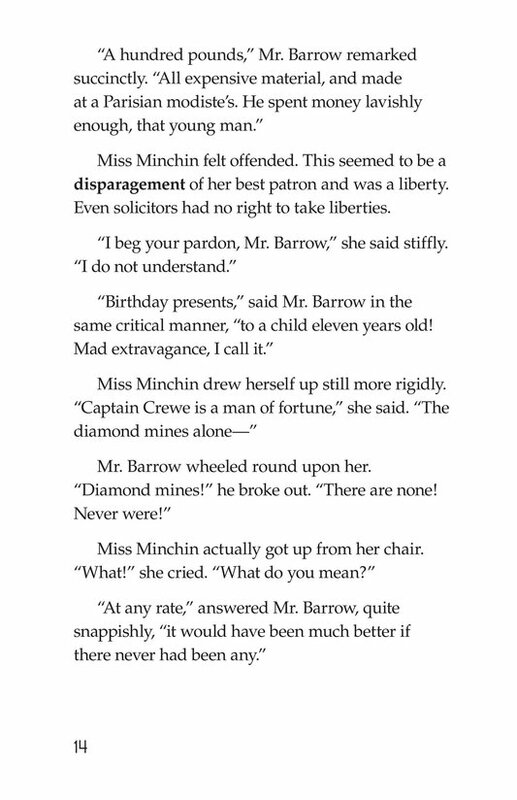 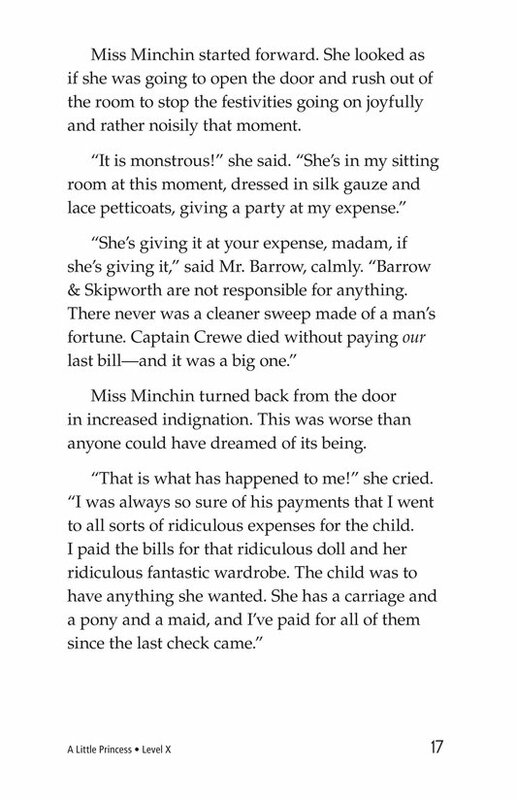 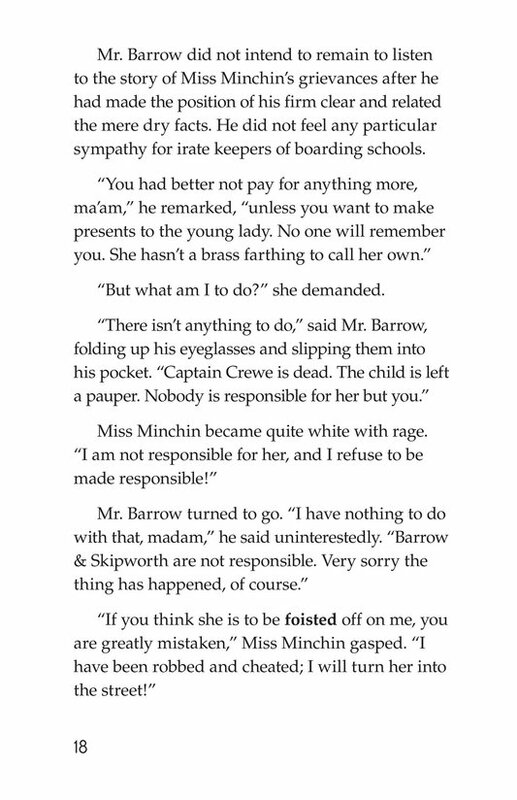 During the party, Miss Minchin is visited by Mr. Barrow, solicitor for Captain Crewe, who informs her that not only is Captain Crewe dead, but bankrupt. 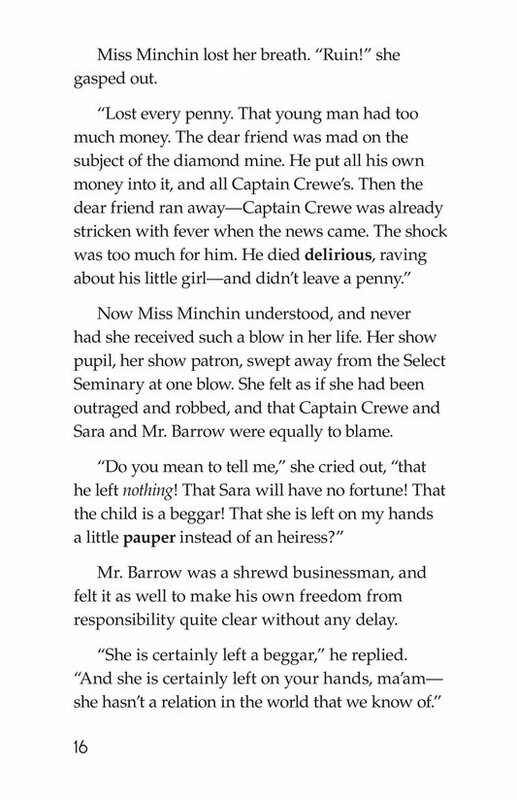 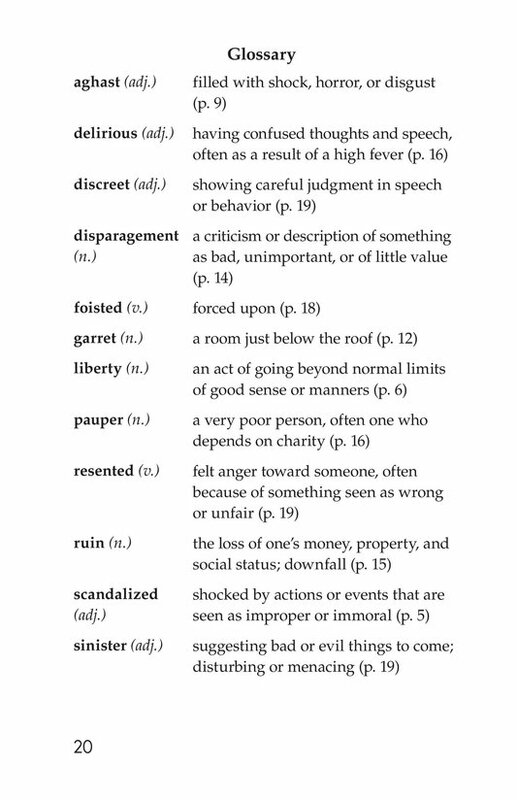 He has left his only child both penniless and orphaned. 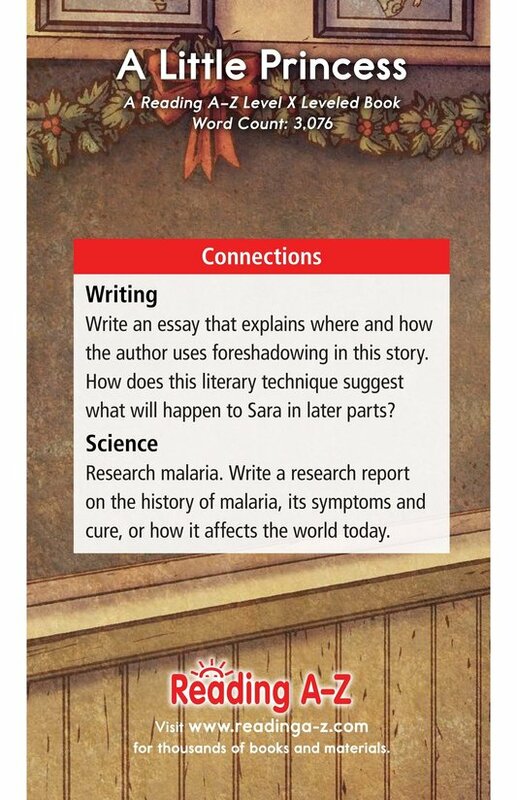 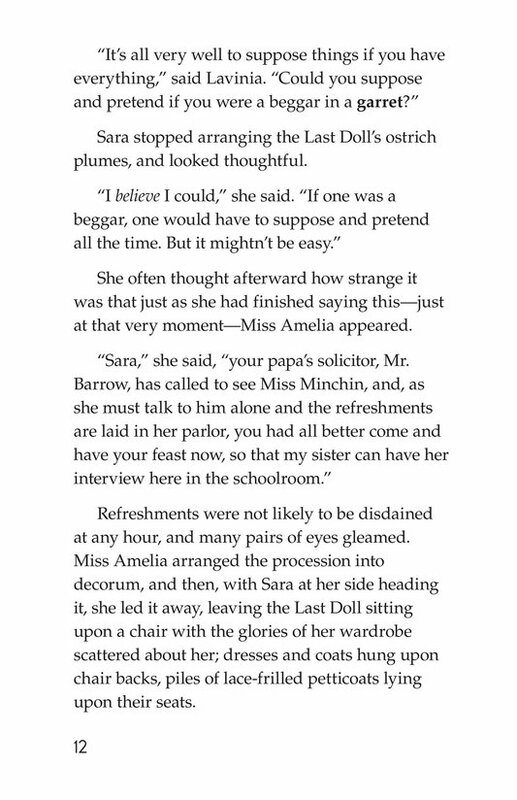 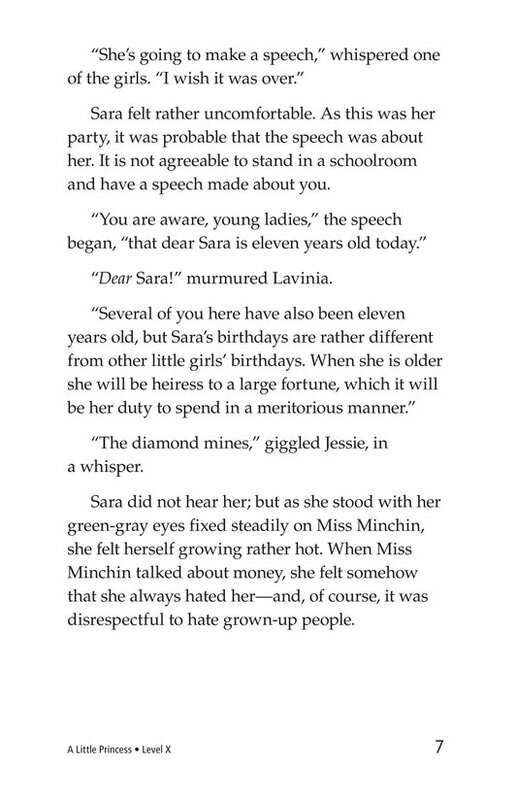 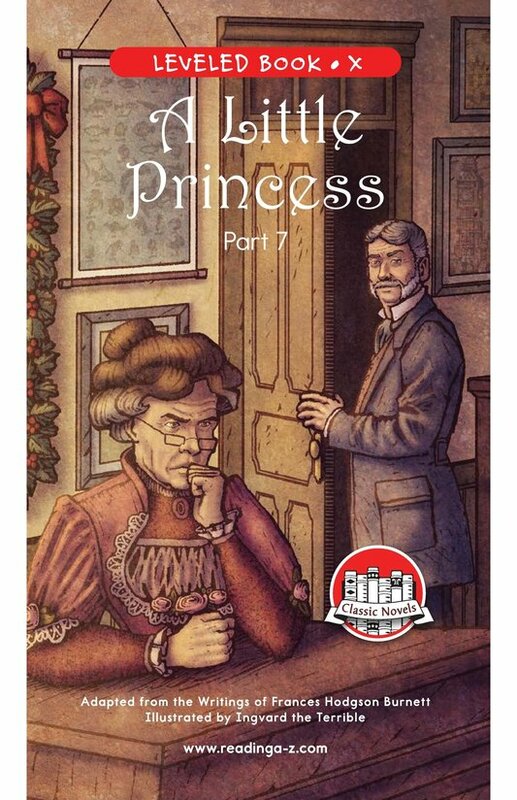 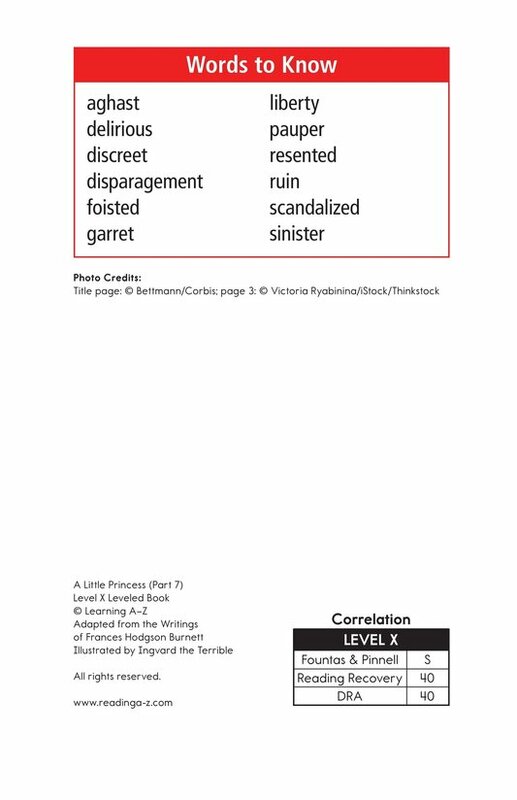 Miss Minchin is first horrified, then enraged that her dreams of benefitting from Sara's great wealth have been dashed—and that she is now solely responsible for Sara's care. 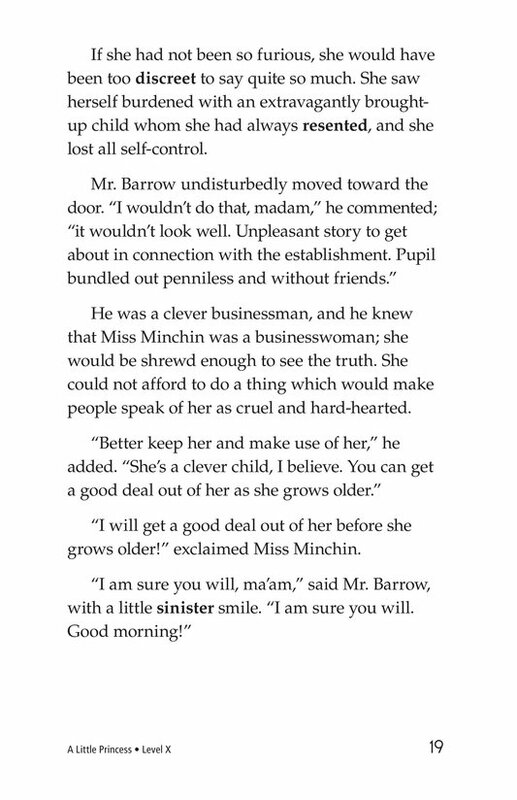 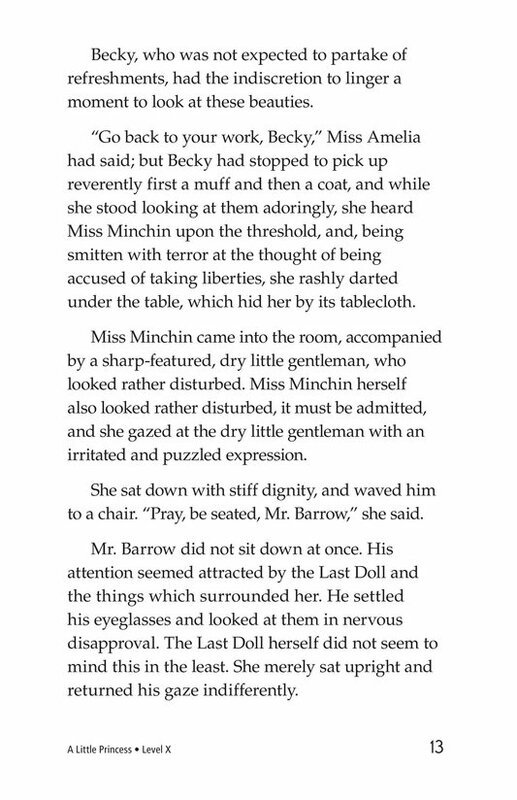 Miss Minchin declares her ominous intent to get ""a good deal out of"" Sara.